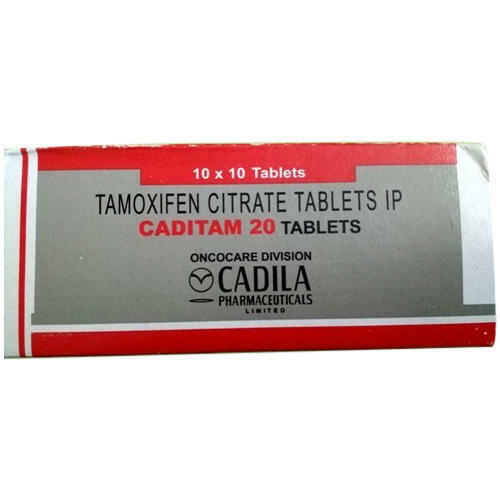 Description :Caditam 20 mg Tablet is a nonsteroidal agent which is used in both men and women to treat breast cancer. It is also used in women to prevent breast cancer. This medicine is not recommended for use in pregnant women. Founded in the year 2016, Kachhela Medex Private Limited is one of the leading Wholesale Trader and Exporter of Alzheimers Medication, Anti Acne Drug and much more. We offer these at market leading rates. Along with this, these are tested on a set of standards prior final delivery of the order.